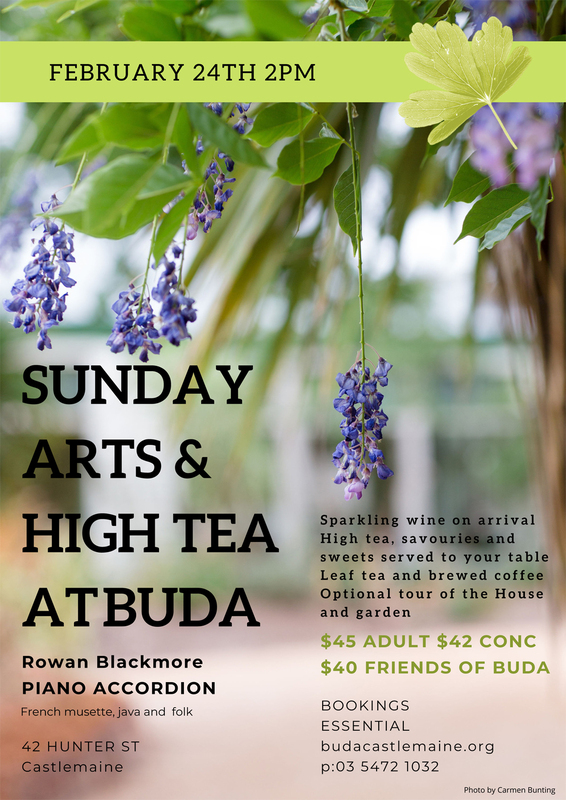 Our first Sunday Arts and High Tea for 2019 on Sunday 24thFebruary commencing at 2pm. 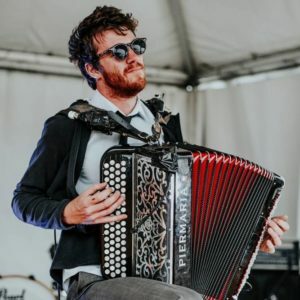 Our guest performer is piano accordionist, Rowan Blackmore, who will carry you away to with his French musette and Macedonian folk repertoire –a perfect way to spend a pleasurable summer Sunday afternoon. 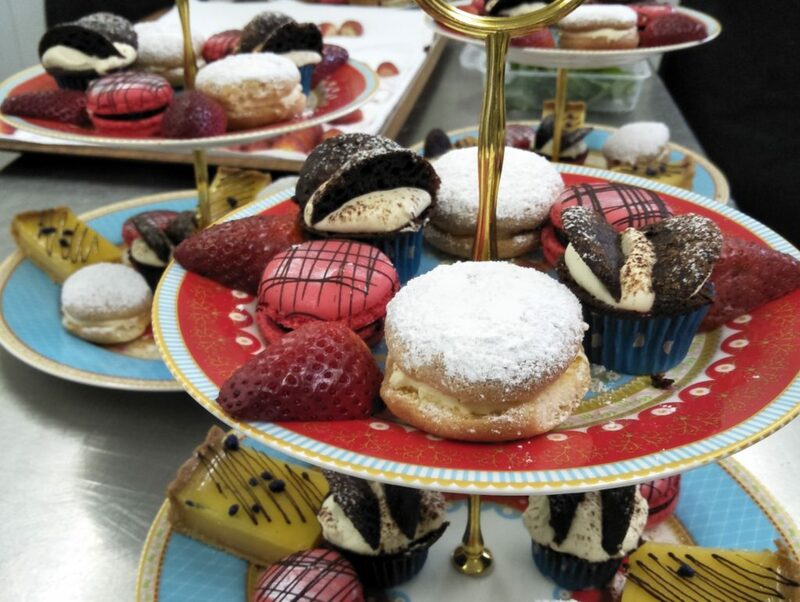 We advise guests to book early for these popular afternoon tea events.